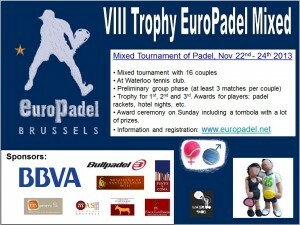 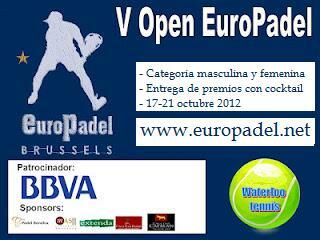 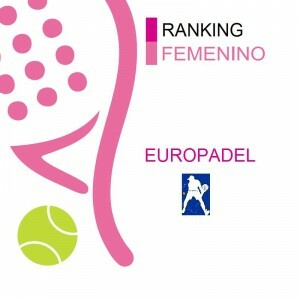 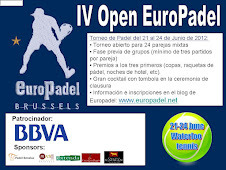 EuroPadel organizes since March 2010, Open Championships. 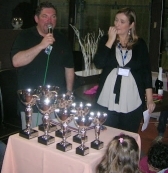 Thanks to the generosity of our partners and sponsors we offer great trophy awards and prizes. 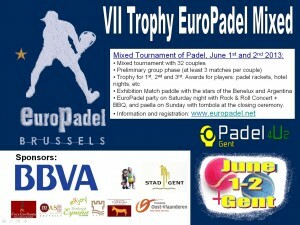 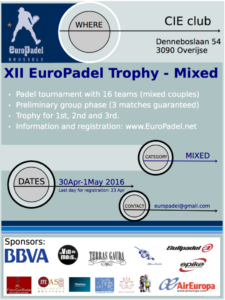 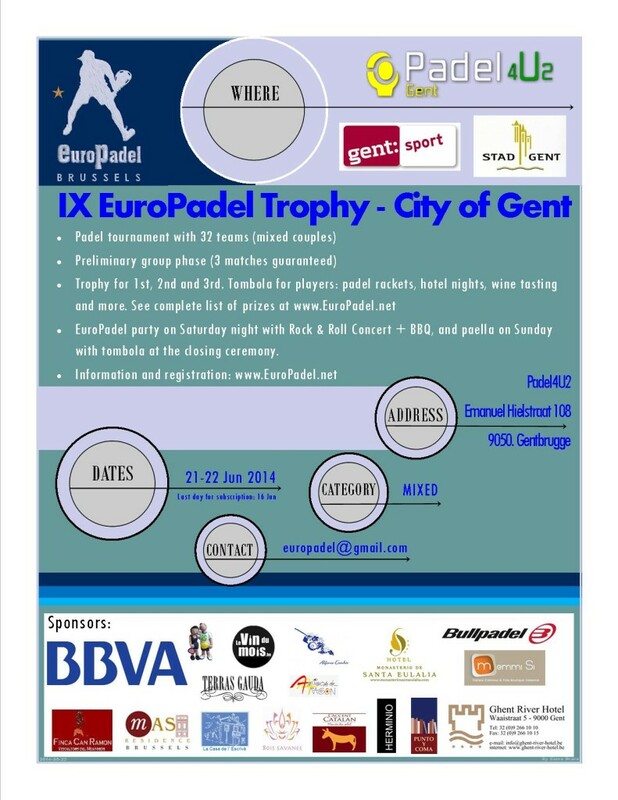 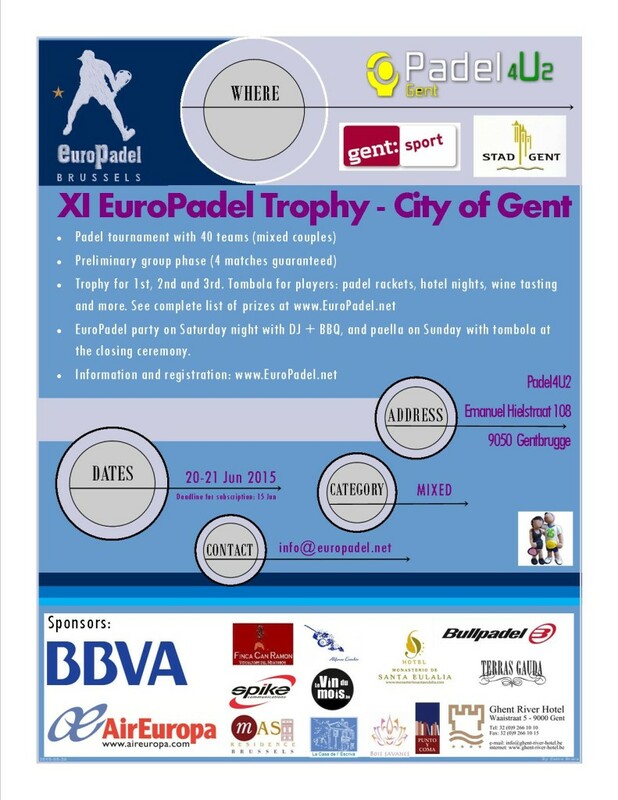 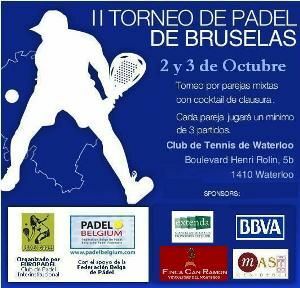 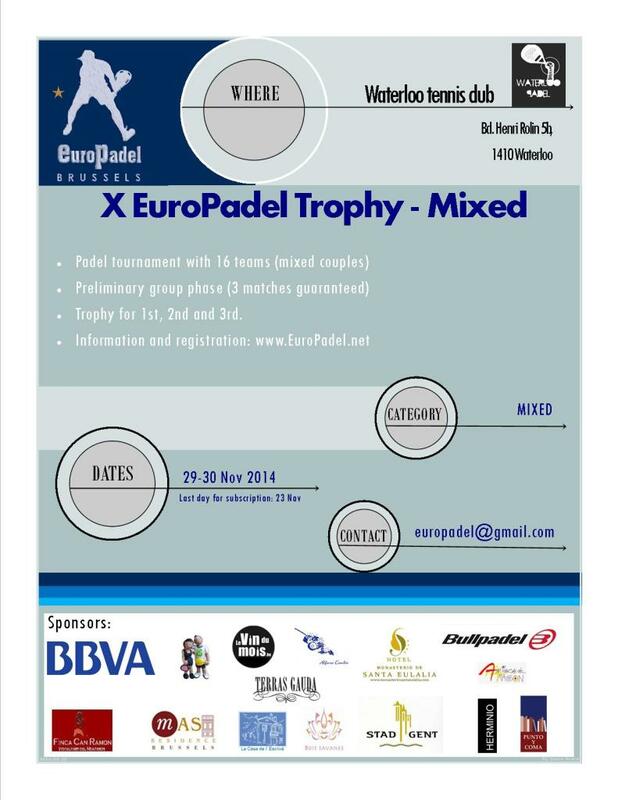 Keep an eye on our events calendar for the next Open Padel Championships.